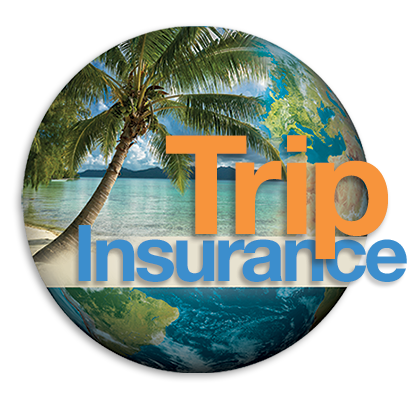 ﻿ Trip Cancellation Benefit — DAN Boater Travel Insurance. Unable to depart on a trip due to an unforeseen event. 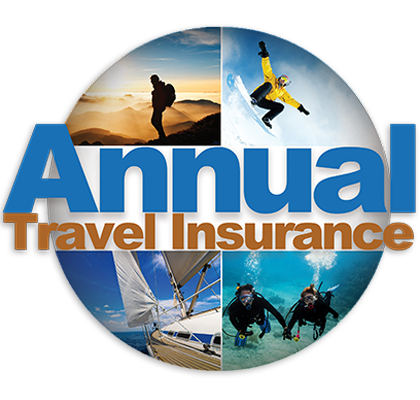 Provides reimbursement for unused, non-refundable, pre-paid trip costs if you are prevented from taking your trip due to a covered event. Sickness, Injury and Death: You become sick or injured, or a non-traveling family member passes away, and you are unable to make the trip or must return home early.